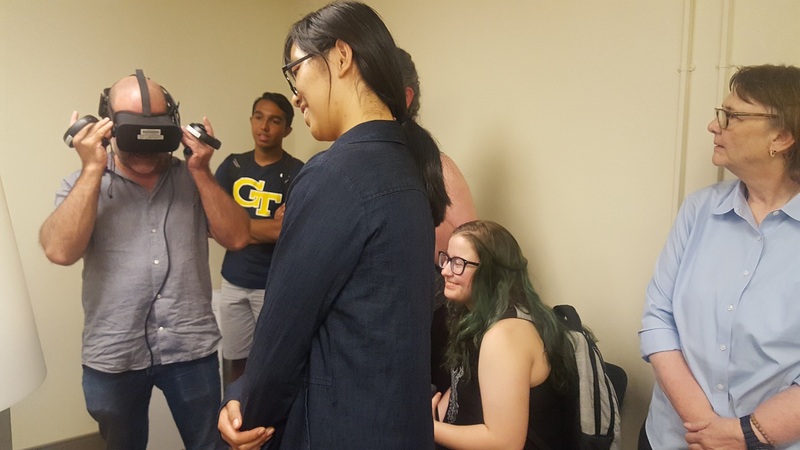 On Thursday (September 13th, 2018) SIF Co Director, Brennan Collins, and CETL Instructional Designer, Taylor Burch, spoke to Georgia Tech students about our ATLmaps and Open World Atlanta projects. 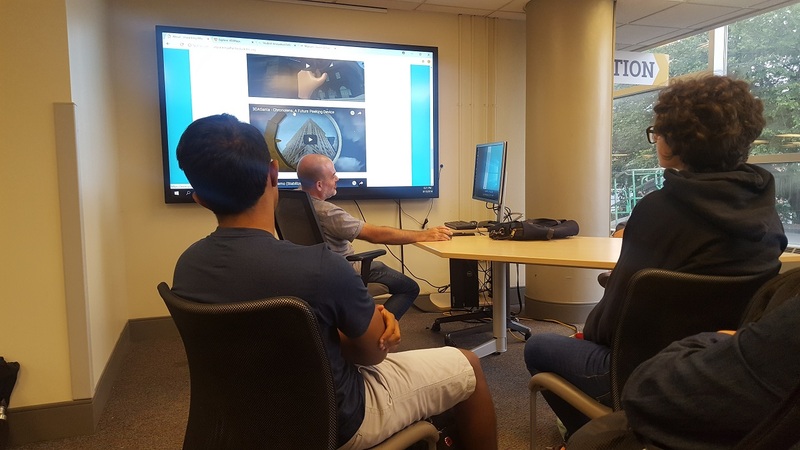 The invited talk was the first in a series for a VR Library interest Group at Tech. 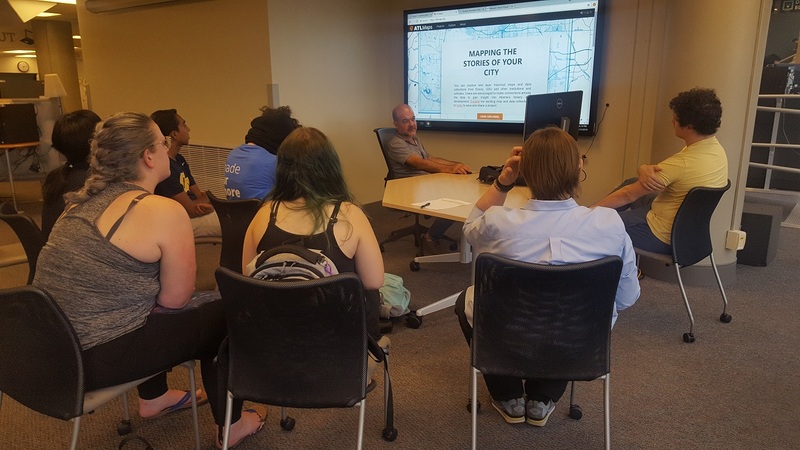 Thanks for the invite Ximin (former GSU librarian)!